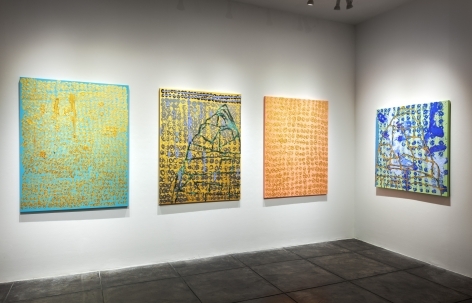 18 July 2018 (New Orleans, LA)JONATHAN FERRARA GALLERY proudly presents the third solo exhibition at the gallery of New York City-based artist, Margaret Evangeline, entitled Eight Love Letters, Heloise to Abelard. 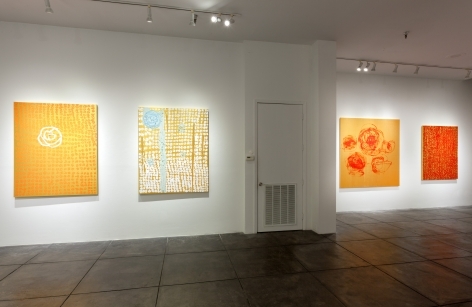 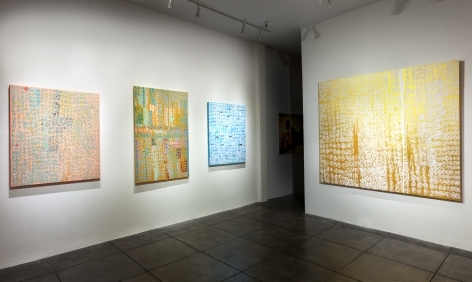 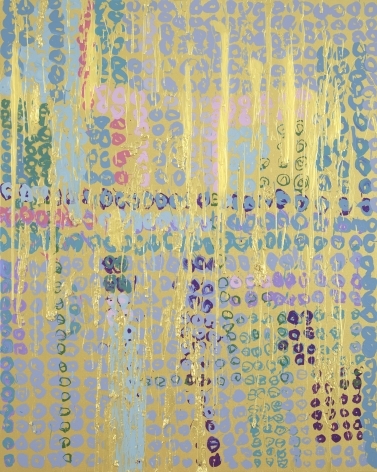 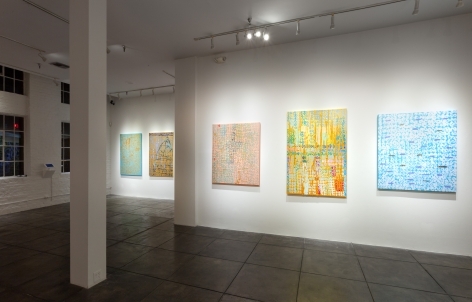 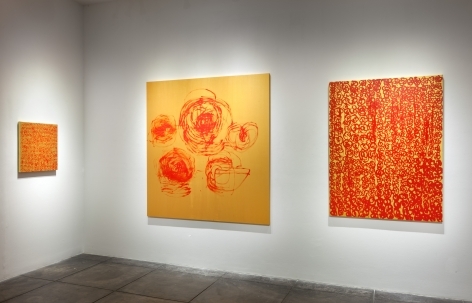 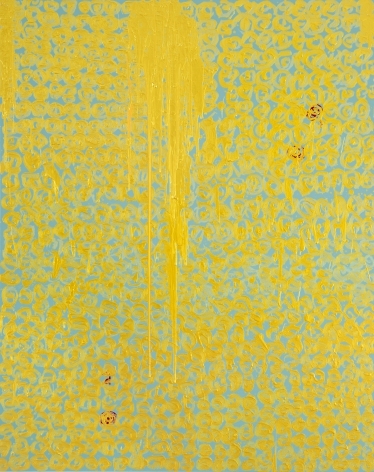 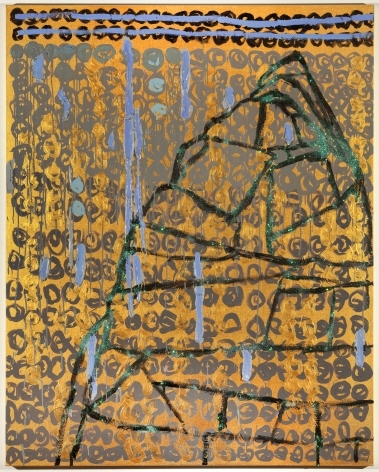 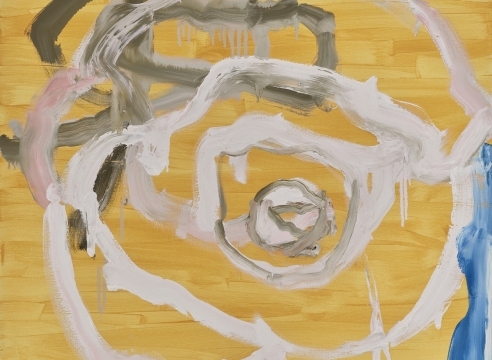 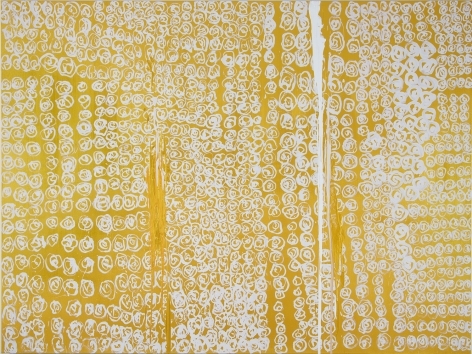 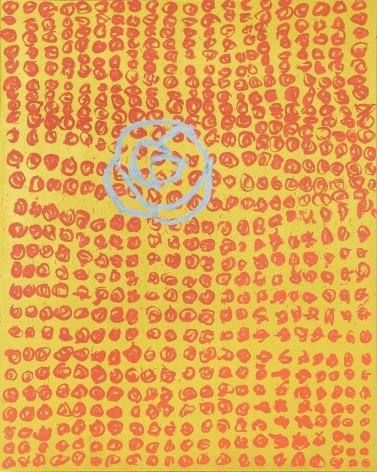 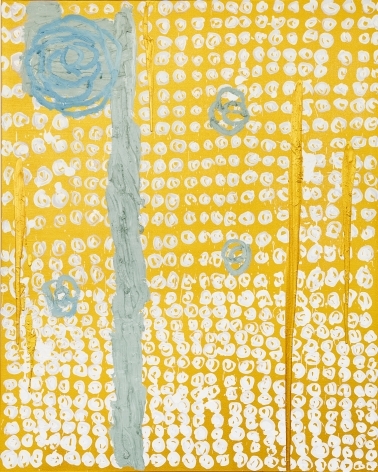 The exhibition unveils Evangeline’s most recent suite of paintings which express a departure from the artist’s characteristic, post-minimal style. 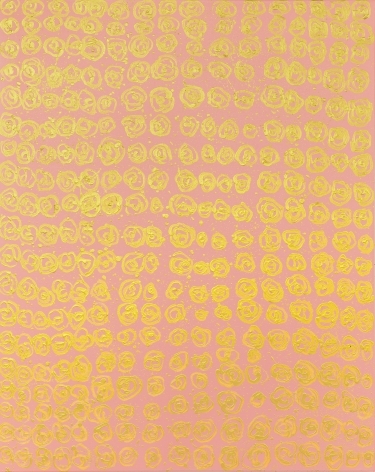 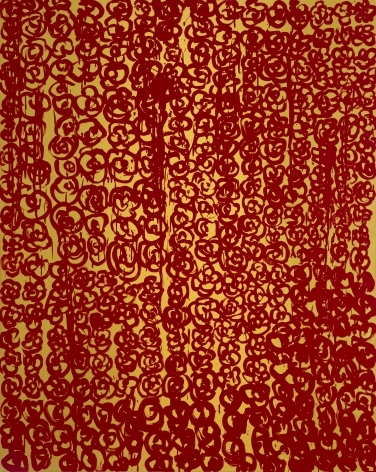 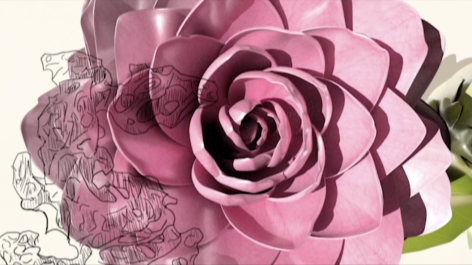 In the new work, Evangeline employs her ever-popular motif of the Camellia flower though with a very different treatment of this subject matter than found in her past work. 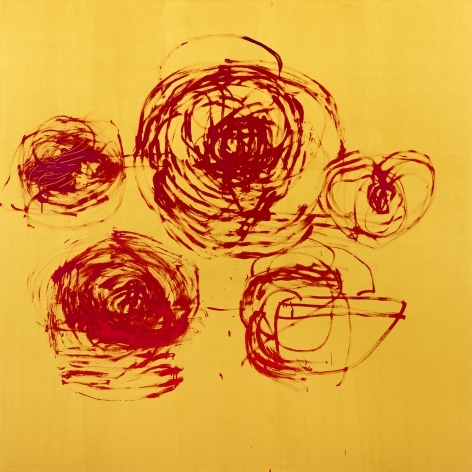 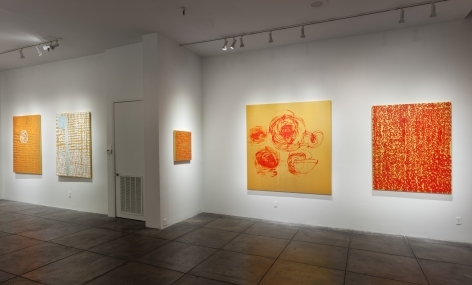 Shifting from the very popular, singular and minimal camellia paintings that Evangeline has been creating for more than 10 years of her 40-year career, the new compositions are filled and patterned with numerous smaller flowers. 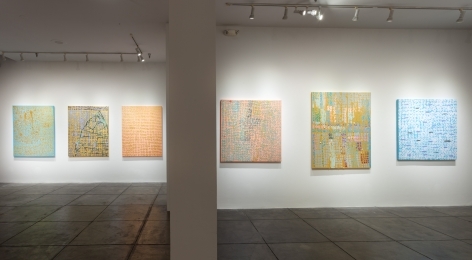 The exhibition will be on view from 18 July through 25 August 2018 with an opening reception coinciding with the Arts District of New Orleans’ (ADNO) First Saturday Gallery Openings on Saturday 4 August 6- 9pm, in conjunction with the art season kickoff event Hancock-Whitney White Linen Night, which brings over 50,000 patrons to the Arts District. 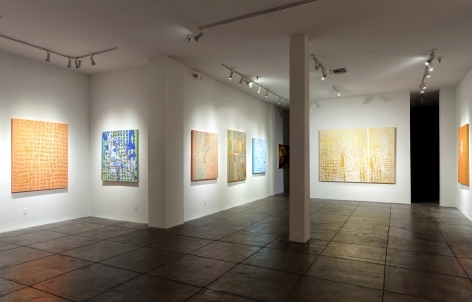 For further information, press or sales inquiries please contact the gallery. 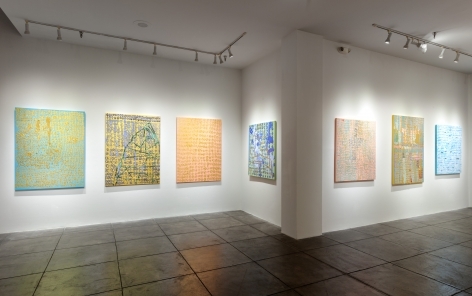 Join the conversation with JFG on Facebook (@JonathanFerraraGallery), Twitter (@JFerraraGallery), and Instagram (@JonathanFerraraGallery) via the hashtags #MargaretEvangeline, #JonathanFerraraGallery and #ArtsDistrictNewOrleans.